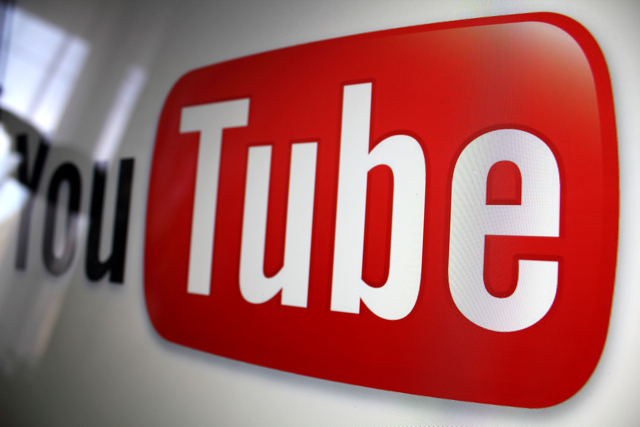 The music industry and YouTube disagree over the efficacy of YouTube’s Content ID system, which tracks content for which royalties are due. According to YouTube, Content ID is 99.7 percent accurate and responsible for $3 billion in payments to the music industry. However, music rights holders put Content ID’s accuracy at about 50 percent, adding that they must engage in time-consuming daily manual searches to find offenders. Also at issue are rates, with YouTube’s payments considerably less than those from other streaming services. One of the difficulties lies with user-generated content that alters or combines copyrighted material. Record labels also say that, “Content ID doesn’t scan the YouTube channels managed by major TV networks and smaller networks such as Fullscreen and AwesomenessTV,” which are rife with amateurs singing popular (and copyrighted) songs. In comparison, Spotify and Apple Music, whose combined paying subscriber base is 68 million, pay quite a bit more; for SoundCloud and Spotify’s free tiers those rates are up to six times that of YouTube. Another rights holder puts the difference at “an average of 35 percent more per play ($0.0011) from these free services than it does from YouTube videos,” with paid subscription services paying even more per play. “It is imperative that we ensure a fairer correlation between the massive consumption of music via services built around user-uploaded content and the value generated for artists, songwriters and rights holders,” said Warner Music Group chief executive Steve Cooper.